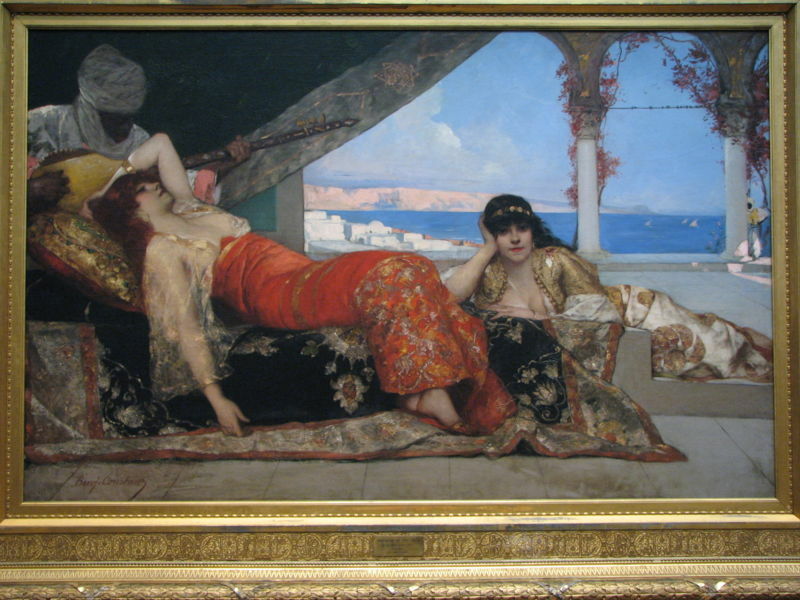 Jean Joseph Benjamin Constant, also known as Benjamin Constant (1845 - 1902) was a French history and portrait painter. He studied at the Ecole des Beaux-Arts in Paris. His work specializes in Orientalism. Portrait of an Arab Woman. This page was last modified on 18 August 2010, at 15:48.